If the wind blows onto a mountain ridge it can’t go anywhere but follow upwards along the slope to the top. Wind is deflected upwards along a mountain ridge. 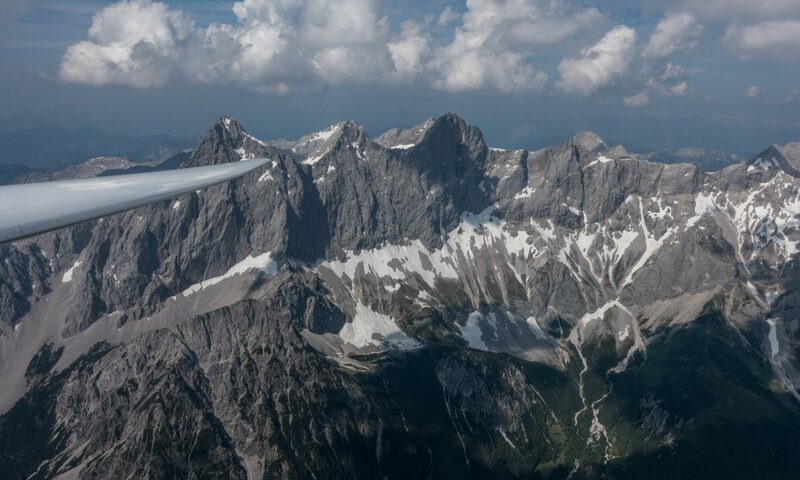 Ridge lift was the first form of lift used by glider pilots.